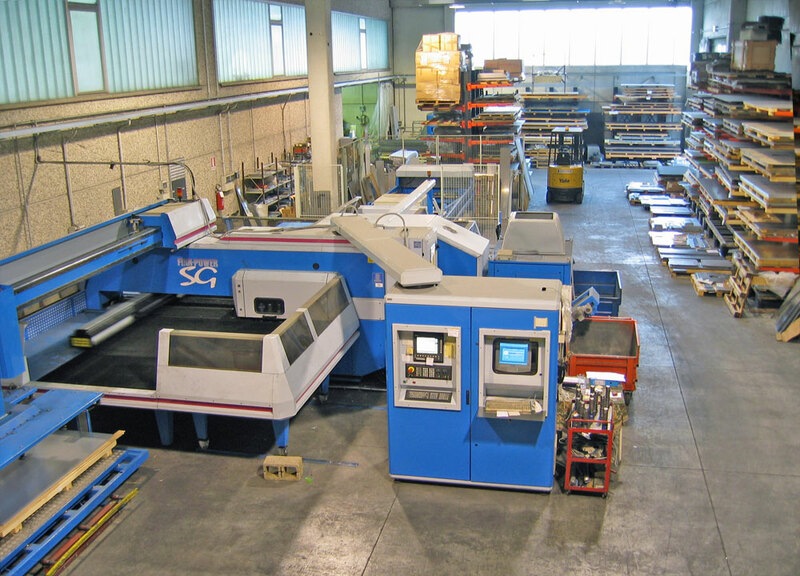 Productive process - Palladini S.R.L. 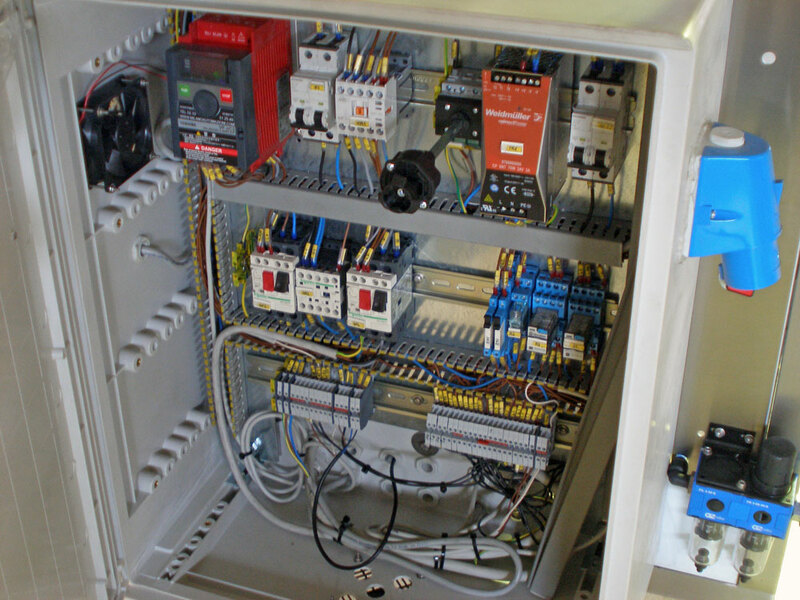 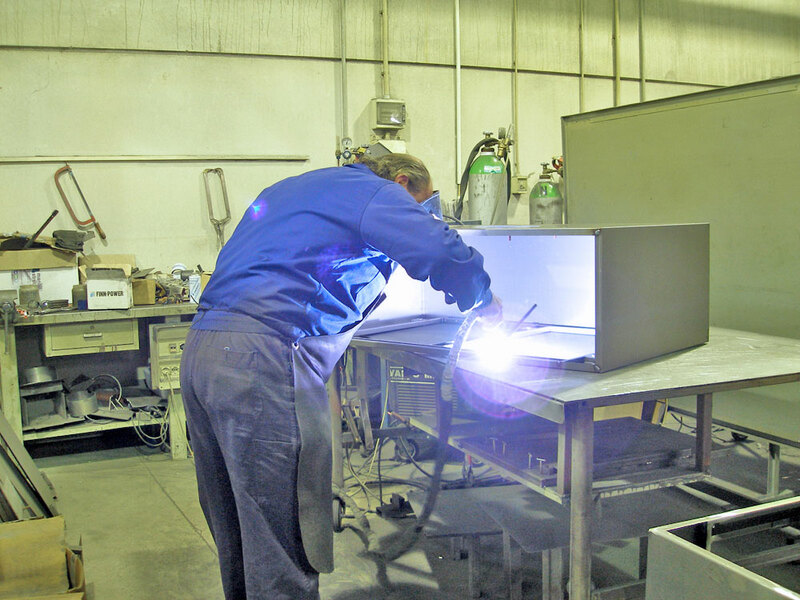 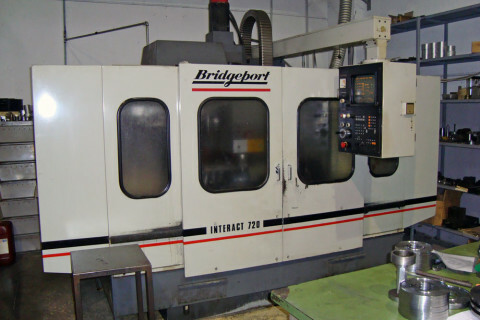 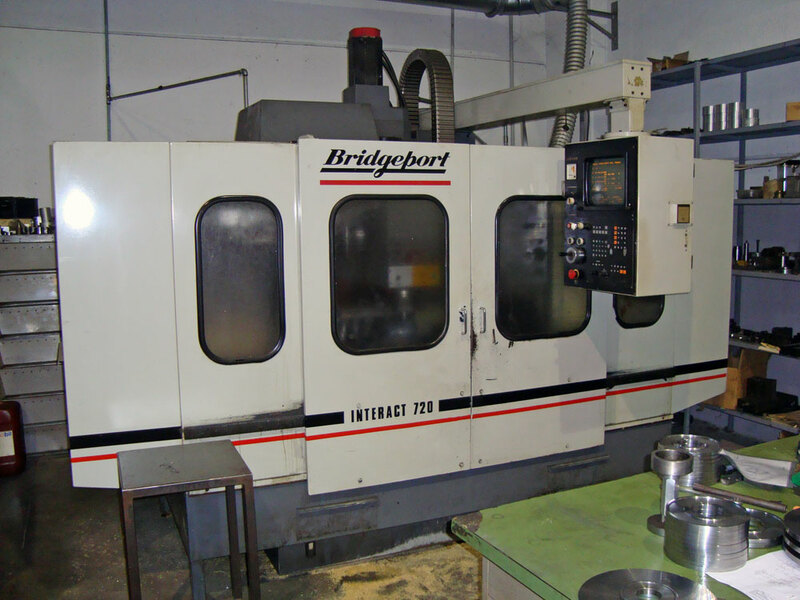 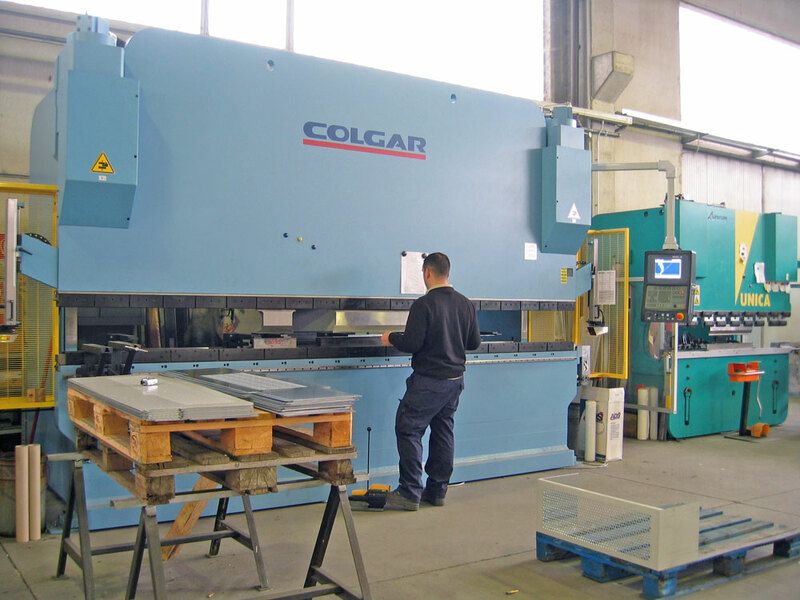 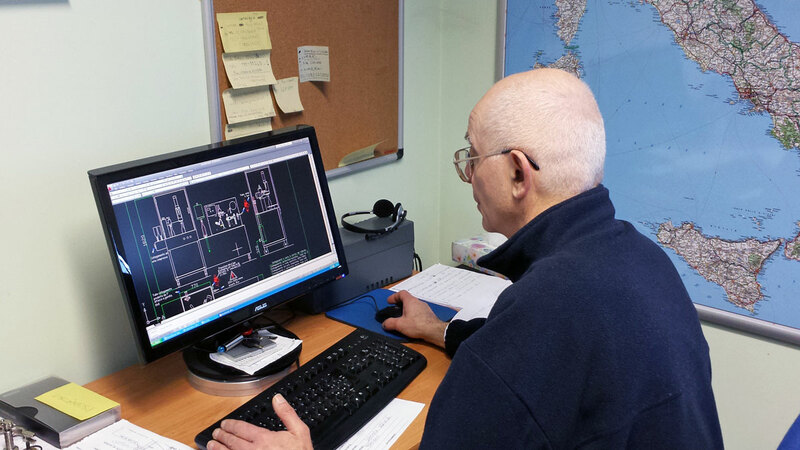 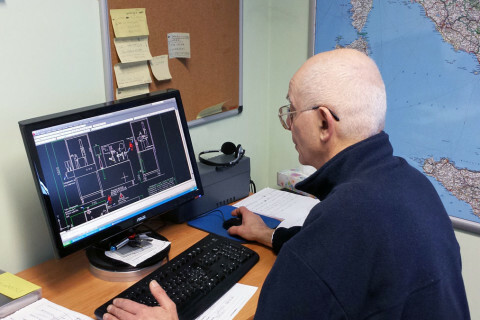 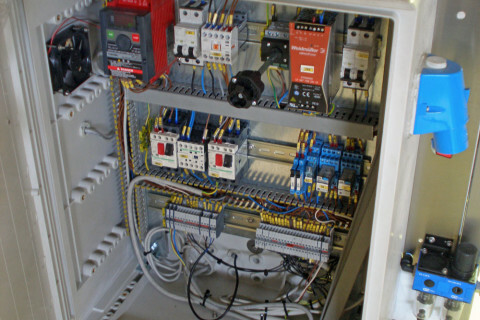 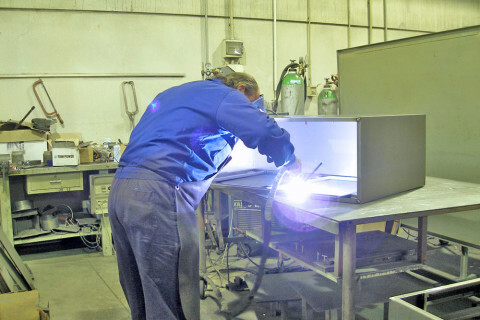 Our technical department is able to build machines on the specific needs of our customers. 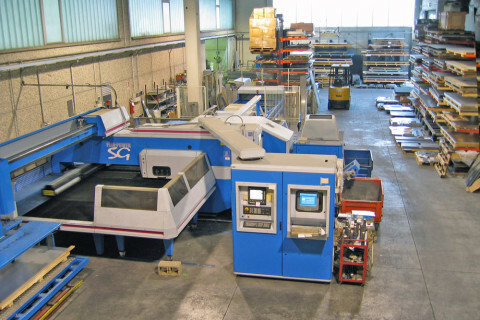 The process of construction of our machines takes place entirely inside of our company from procurement of materials, machining and carpentry until automation. 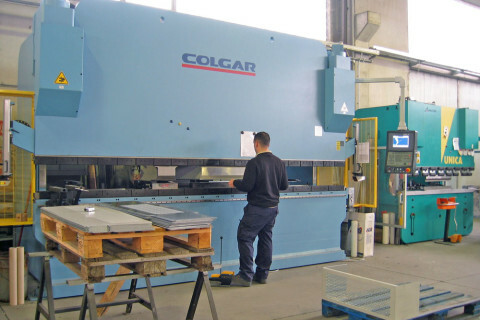 Each stage of the production process is subject to strict quality controls made ​​necessary by the UNI EN ISO 9001:2008 awarded in 2009.